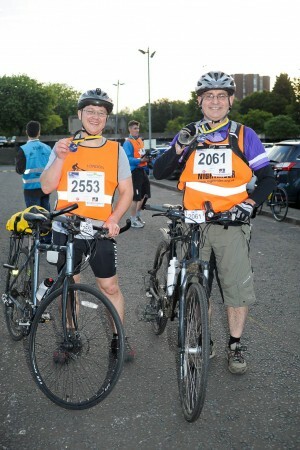 Ian Henderson decided to take part in the Nightrider event as he wanted to raise awareness and funds for pancreatic cancer. Sadly, Ian’s Dad and Uncle both suffered from pancreatic cancer, but his Uncle did not survive. He has raised £245 so far on his just giving page. We are so thankful for people like Ian taking part in these events to raise awareness of such a horrible cancer.